It reminds me figures representing raccoon dogs by Shigaraki wares which is one of the oldest kilns and local pottery traditions in Japan. The history of pottery raccoon dogs started in Meiji period (1868 -1912). A ceramic artist made it for his practice and as lucky charms. The pottery raccoon dogs became very popular souvenir of Shigaraki area with the humorous looks. Japanese raccoon dogs are one of very familiar and old type of animals in Japan; therefore it has often appeared in the folklores and legends since ancient times, and the ceramic artist who made the figure originally also inspired by the folklores. I got an idea that Emil Grimm might knew some raccoon dogs folklore stories because typical Raccoon dogs in the folklores have special ability to shape-shift its body to other things, like what he did in his illustration for the German folklore book. An image of an enormous tree, the Yggdrasil depicts a perspective of Norse mythology world. The tree is considered as central and holy for their perception of the world. The branches of the tree ensphere a ground, and the roots, the trunk and the branches connect between the nine worlds in the myth. The image of Yggdrasil sparks my interest how ancient people capture the nature, and compose their imagination and reality into a symbolical context. Furthermore, the illustration of the Yggdrasil varied from time to time as the emphasis changed or new imagery arrived. In a painting by Oluf Bagge at the middle of 19th Century, the round figure is associated with the shape of the earth, which come from a later perception of the form scientific basis of the earth. 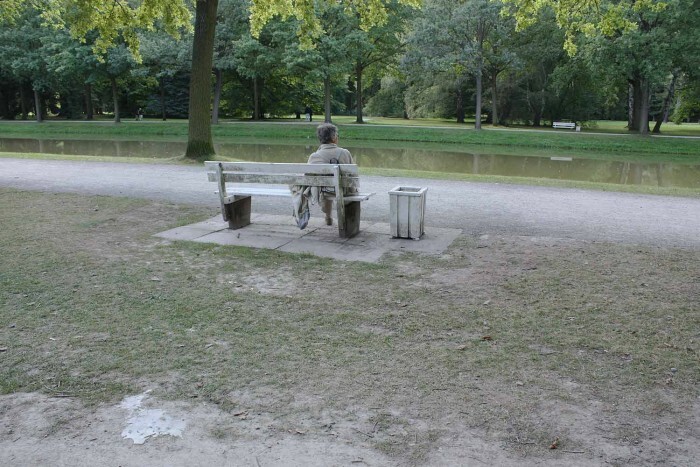 A lady who had gray hair, in a gray sweater with a gray jacket and rucksack, was sitting on a gray bench on a concrete pavement next to a gray litter-basket on the background of green in the Karlsaue Park. Visited 'TRACK 12' in Gent, It was beautiful walking day. 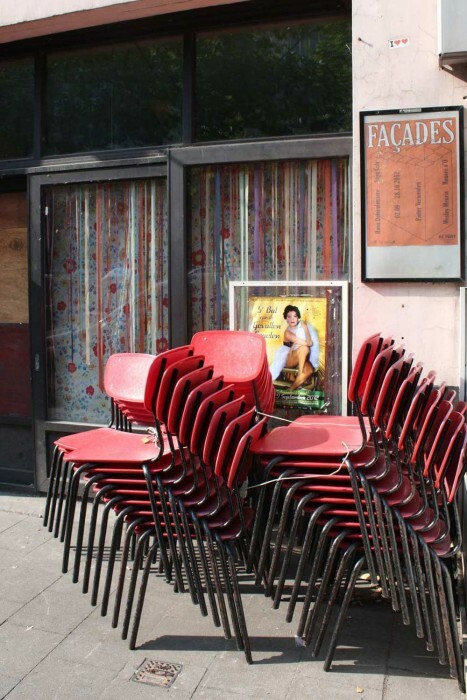 Probably it is not limited to just in Belgium, but I often see stacking up objects when I walking on the street in Belgium. 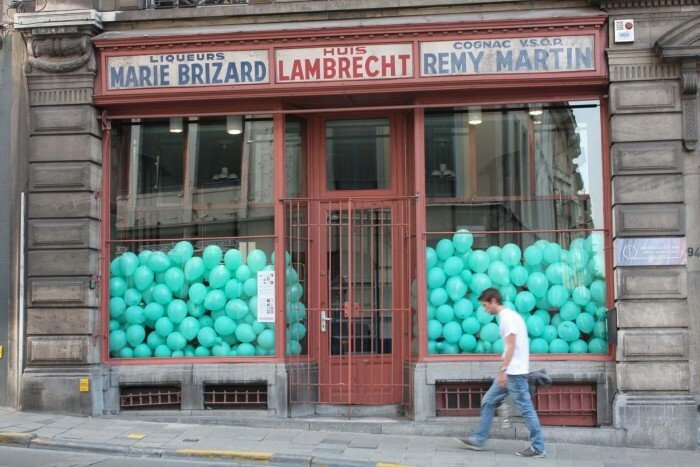 The objects are almost art works, the scene is containing an expectation of being viewed. 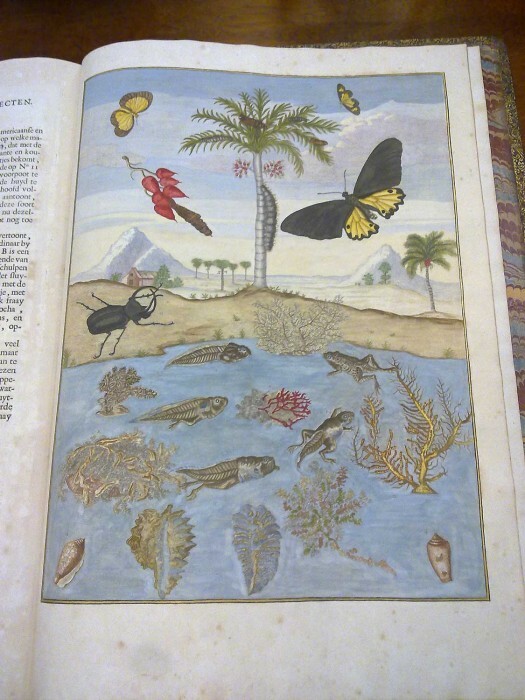 I saw a beautiful book titled 'Metamorphosis insectorum Surinamensium', published in the 17th century, written and illustrated by Maria Sibylla Merian who lived in Amsterdam. It took viewers into a mystic world each turn of page. 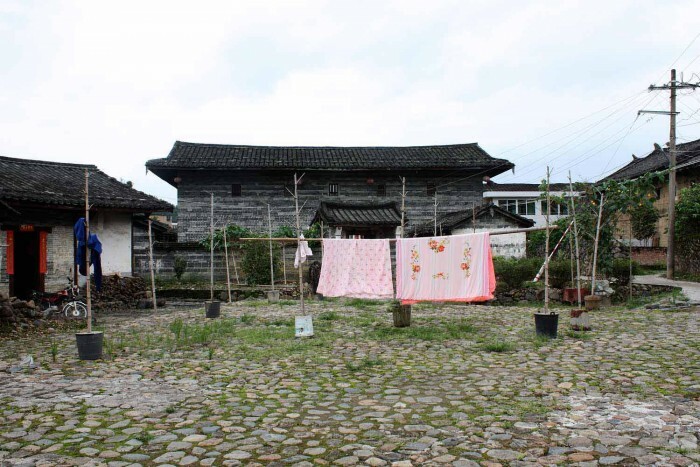 Fascinated by washings hang up on a length of rope and equipments suspend on exterior walls of the house in China. They are neatly hanging side-by-side on the rope, very much poetically presenting themselves. 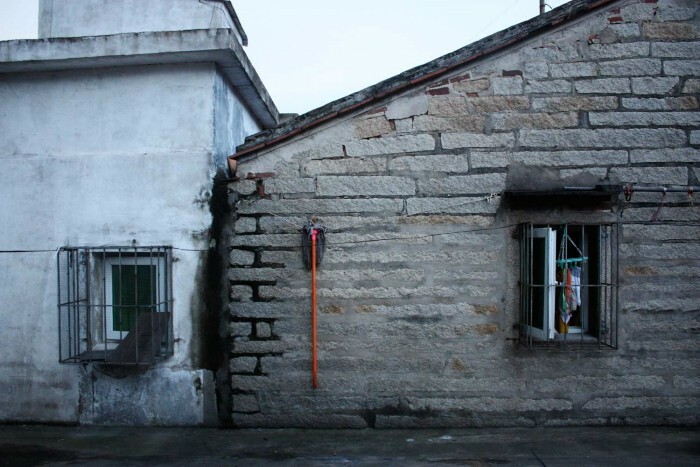 A birdcage was also hanging on a wall from residential buildings on a busy street. 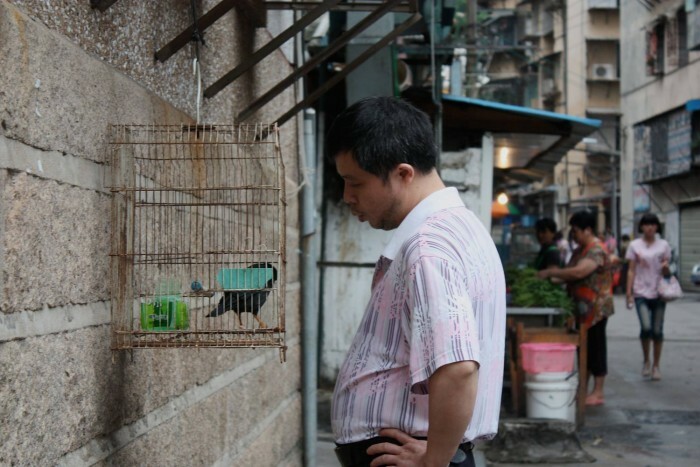 A man stopped front of the birdcage and spoke to the bird with a whistle. It was very humid in Xiamen, and the temperature was below 30C° but I felt it more, it remains me summer in Japan. Chinese market on a narrow backstreet was powerful. There were different kinds of birds, fish and shellfish, and most of them were alive on the street. It barely showed the stories before packaged in plastic containers and being on display in supermarkets.